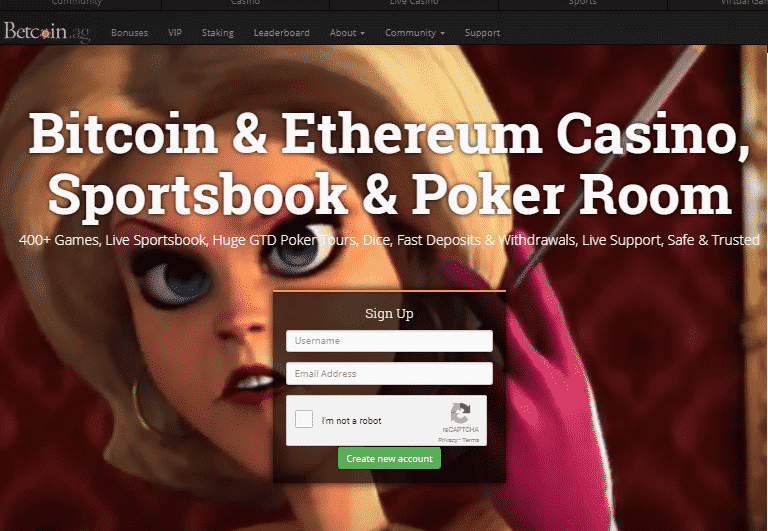 Betcoin Poker, the poker room of Bitcoin casino, sportsbook, and (now former) Poker operators Betcoin.AG, has officially closed doors following an announcement on the website. But after the Christmas closure was met with high frequency of comments from Betcoin’s player base, some of which specifically addressed the Bad Beat jackpots, the operator recently revealed that it will be distributing player-pooled Poker jackpot funds after the next two weeks. Right at Christmas time, December 25th, Betcoin’s Poker client was officially shut down after 3+ years of operation. The reason for the closure, according to the announcement on the official website, was that the Betcoin.ag site was acquired by new owners. In the blog update, words were shared about all the “fond memories” the Poker staff created throughout the years, with a special focus on the free-roll tournaments with hundreds of Bitcoin prizes, the Betcoin Cage, and the Daily Coin. To Betcoin, the Poker room was more than “just a place to play” but a player community filled with “camaraderie” that the operator now hopes will continue as the site moves on to the next chapter in its book. According to the update, the Poker client is the only part of the site that is getting closed down but the casino and sportsbook will remain “untouched”, except for some improvements planned for the future. Not one to shy away from being emotional, the casino operator urged players to “get sentimental” and comment on what the Poker client meant to them to receive a ticket for the last “Thank You Free-roll” before the closure. A couple of days after the Poker client’s closure, Betcoin posted another update to address the issue of the Bad Beat Jackpots and the funds accrued towards these prizes. The Bad Beat Jackpots were jackpots given in live Texas Hold’Em games at Betcoin Poker when a hand of 4 Jacks or better gets beaten by an even stronger hand. Once triggered, each player on the table receives a portion of 10% of the allocated player payout fund, the higher hand gets 20%, and the Bad Beat player gets 70%. In its update, Betcoin first apologized to its Poker players for not taking “the very best care” of them during the years but also for not addressing the Bad Beat Jackpot as fast and fair as players might have expected. As proof of the improvement of the overall work culture of the site and its commitment to handling player concerns expediently and professionally in the future, Betcoin announced that the Bad Beat Jackpot funds will be redistributed back to players’ accounts by the second week of 2018. Until that time, Betcoin’s team will be calculating the totals and then post the distributions to player accounts based on the percentages they have contributed to the jackpot throughout the years. Thus, if you’ve ever played a Bad Beat Jackpot game, you might want to visit Betcoin.AG and log into your account again later in the month.